SERIAL CULTURA: Trunk Show at Esqueleto! Get ready! 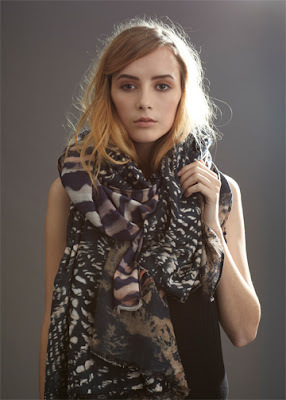 Because we are having a trunk show this Friday and Saturday at Esqueleto in Oakland! 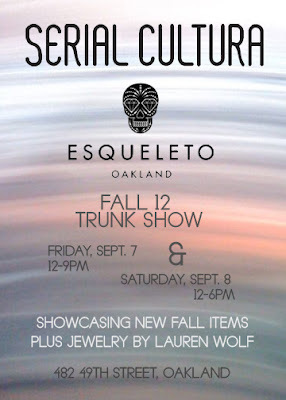 We will be showcasing our new fall 12 collection and expect to see some other goodies from jewelry designer & owner of Esqueleto: Lauren Wolf!